Mobile Developer with 4 years of experience, he has worked in projects for companies such as Sayer Lack, Mars, Moctezuma, among others. Arturo has worked in around 40 mobile projects, his strength is Android in addition to Web Back End. Arturo is known for delivering his projects on time and correctly, as well as being able to work under pressure. His experience in programming for Android has led him to teach a 40-hour training on the subject. Internal offline application that allows a poll of dog and cat food products sell by Mars. 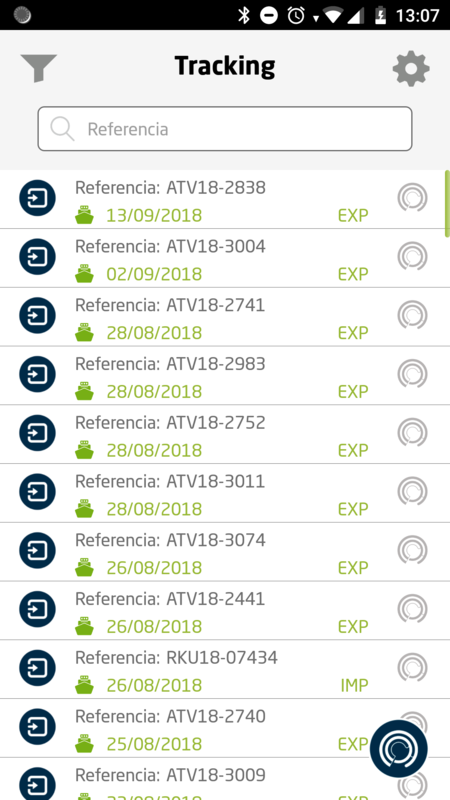 The app allows to locate clients at pet events and create a record of their consumption of Mars products with the objective of collecting information about their most popular products and work marketing on this. Interactive map that provides information about the political parties that govern at municipal, district, and federal level in Mexico. In addition, the app offers six different information axes that includes population indexes, among other detailed data. 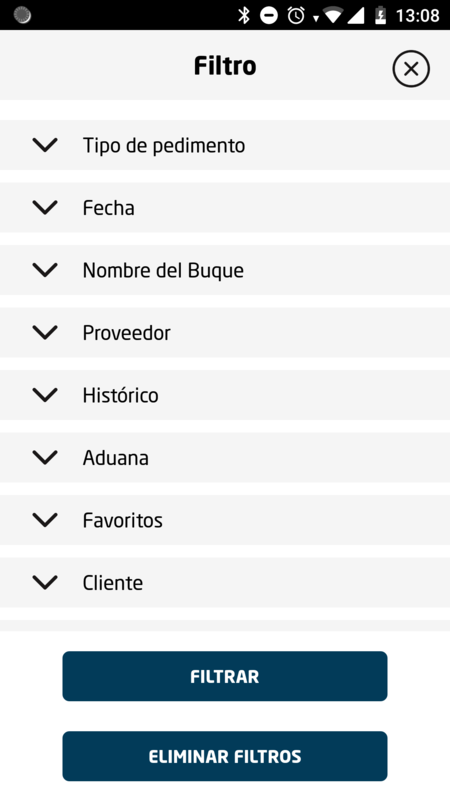 SDIE allows the user to filter the granularity of the states and compare it with other states. 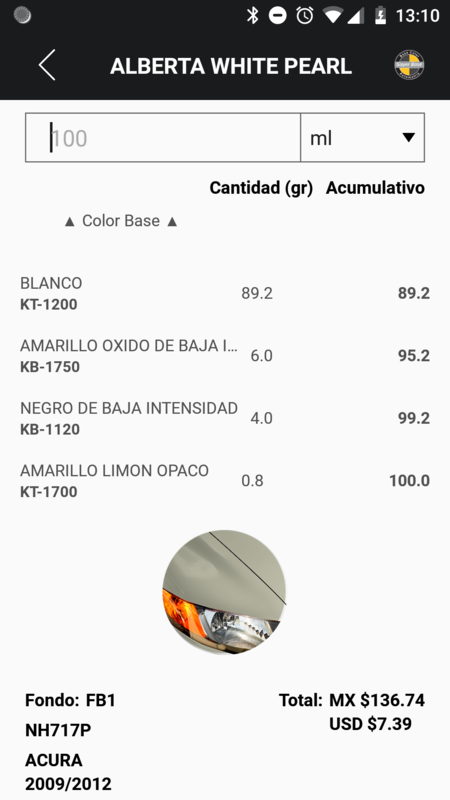 Offline application that provides information on automotive color formulas. 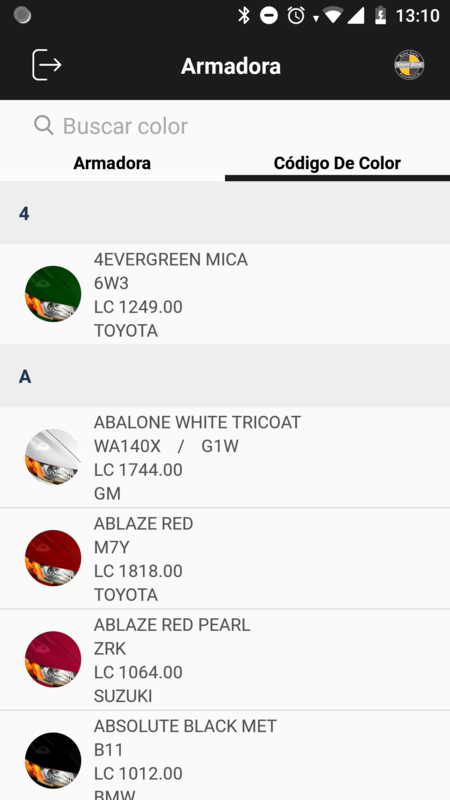 Through the app the user can filter by automotive assembler, car model, and color to get the exact formula. Application that allows to track foreign trade and logistics operations. 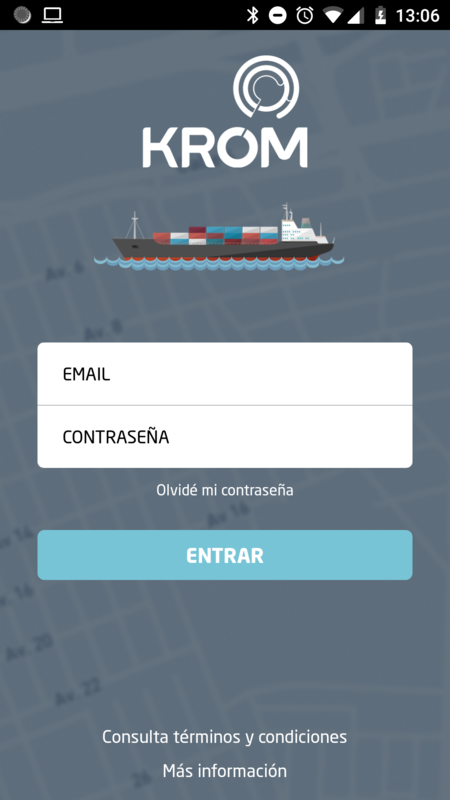 The app offers information status on customs declarations, ships, clients, customs, suppliers, among others. It allows to follow operations and receive notifications every time they change their status, it also allows the user to obtain a general or detailed overview through customs. 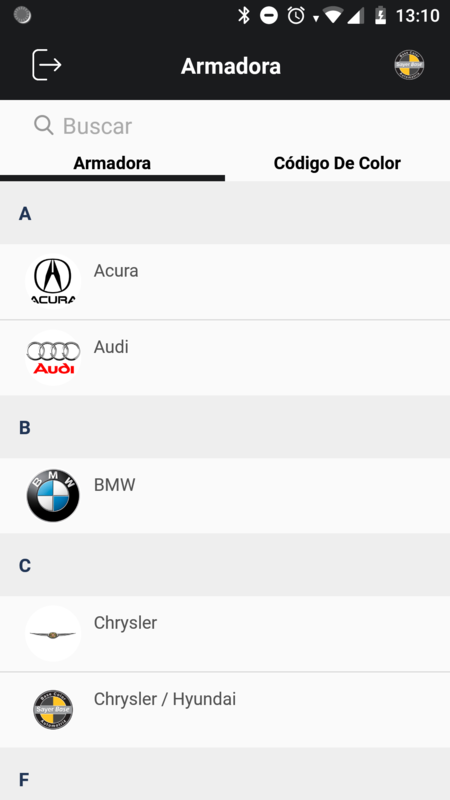 App created for staff of promotion agencies that visit customer stores. It helps the user to report and streamline work at point of sale, attendance control, algorithms for capturing data and automatic rebounds to convert data to info-cators to take informed actions to improve the execution of point of sale, it offers indicators of availability, shelf participation and prices, impulse activities such as promotions in store to communicate the strategies of the company to staff from it.